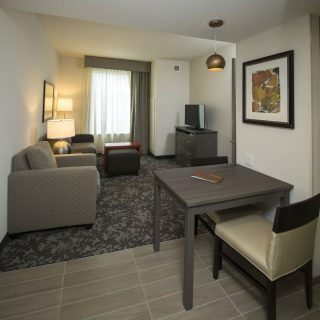 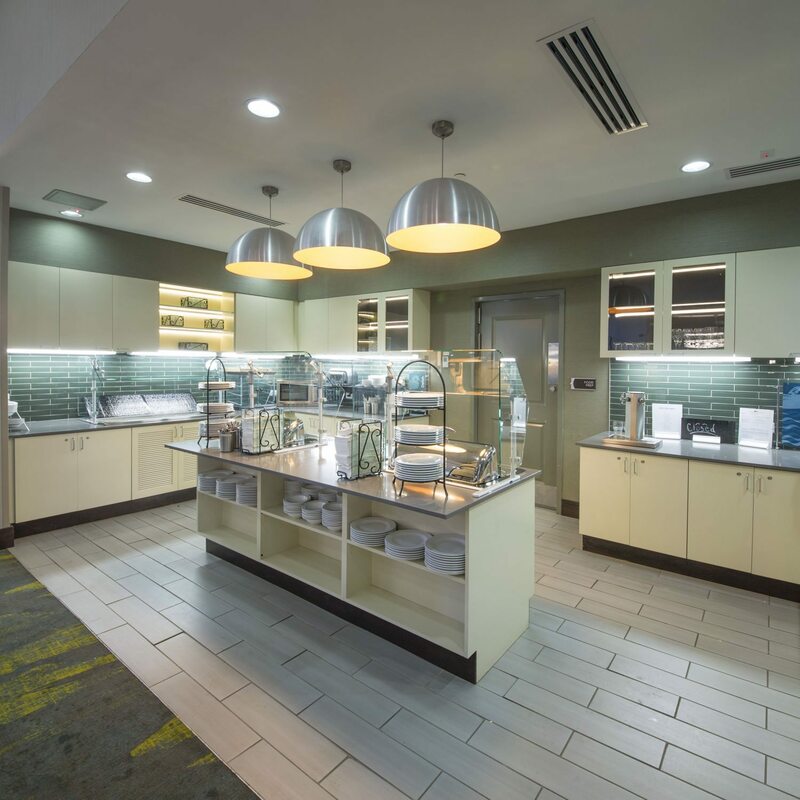 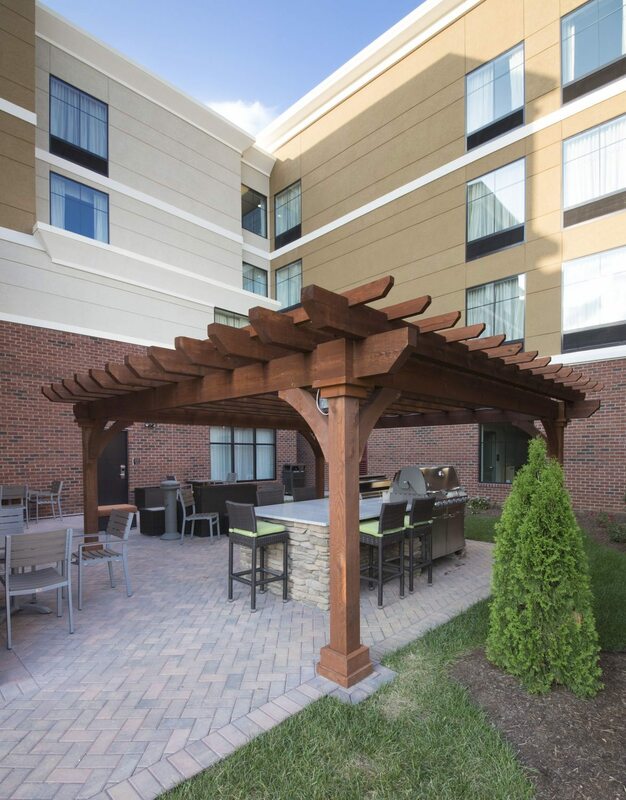 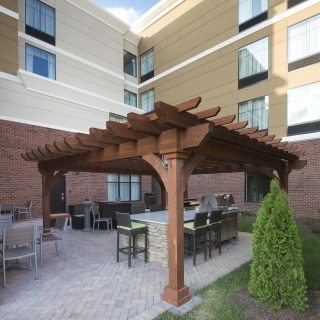 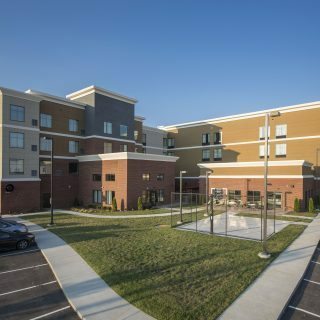 Homewood Suites in Christiansburg is a luxury extended-stay hotel created by Hilton and features a dishwasher and Kitchenette in every room. 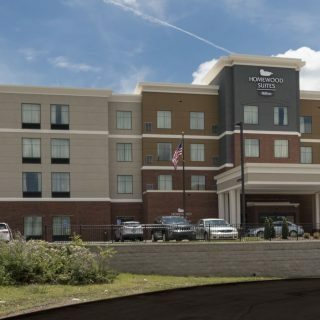 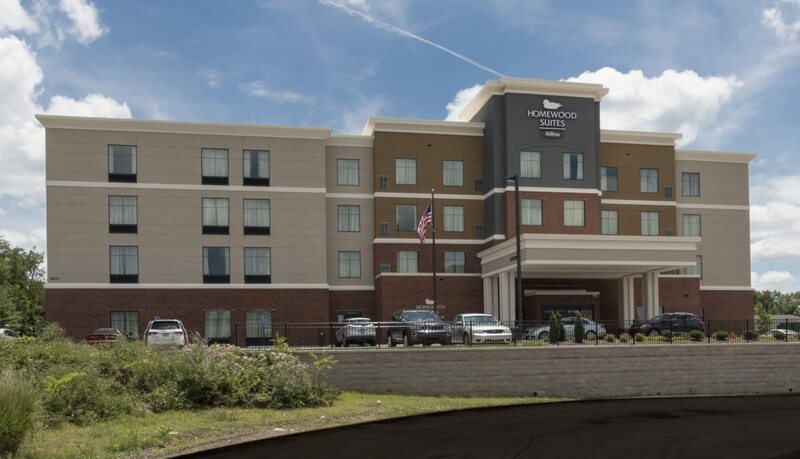 Homewood Suites is a four-story, wood frame building with structural steel elements, and EIFS exterior with stone wainscoting. 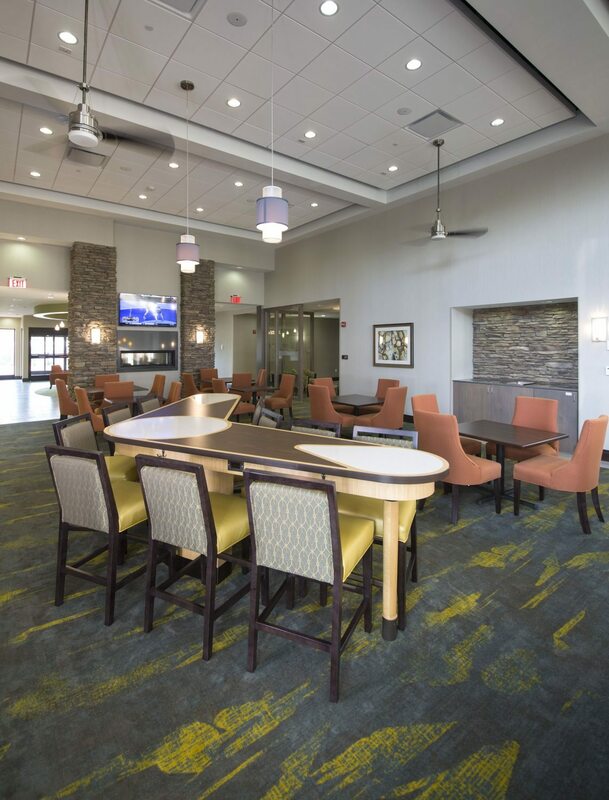 Each floor consists primarily of resilient flooring and carpet, except the first floor, where ceramic tile was installed in the lobby, vestibule, food prep, and pantry. 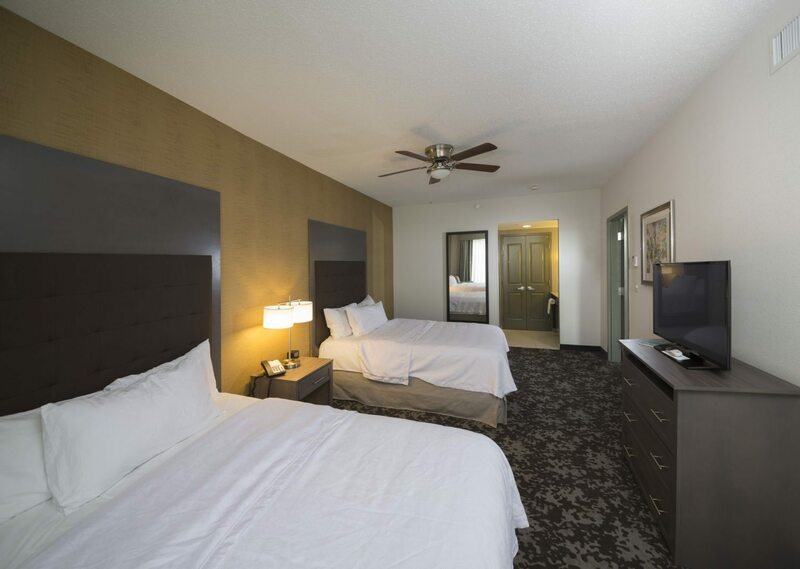 Hotel rooms consist of PTAC and VTAC units, and the public areas have a conventional mechanical system that consists of gas rooftop units and split systems. 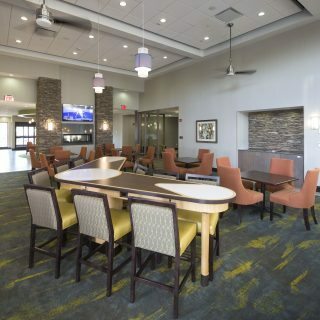 Amenities include a basketball court, indoor swimming pool, breakroom, computer lab, workout and fitness room, office, outside pergola, and a gas fireplace when entering the lobby. 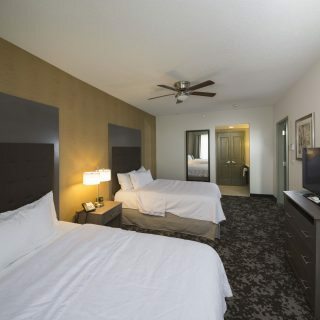 The hotel is centered among two existing hotels, a mobile home park, and commercial gas station, all of which sit directly off of a main road. 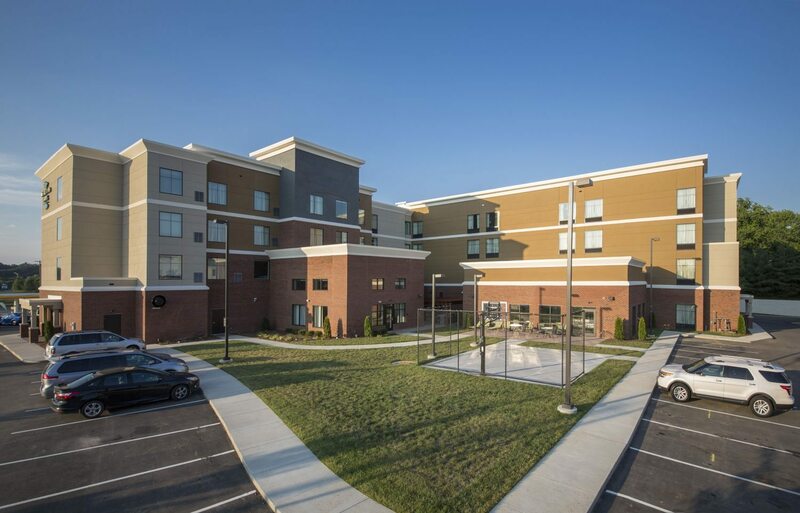 Thanks to a careful phasing plan, the adjacent properties remained undisturbed and operational.